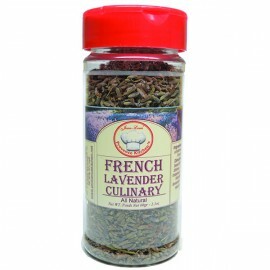 Our Culinary Lavender is a wonderful spice that can be used for cooking. A small amount of flowers suffices to enhance your favorite biscotti recipes, tomato sauce or brew a relaxing afternoon Lavender tea. Great companion to Pork and Fish recipes. Please support Your Local Artisan and shop with us for the best Lavender Culinary ever! It comes in very convenient plastic jar. Please keep in a dry place a way from light. Pure Goodness! 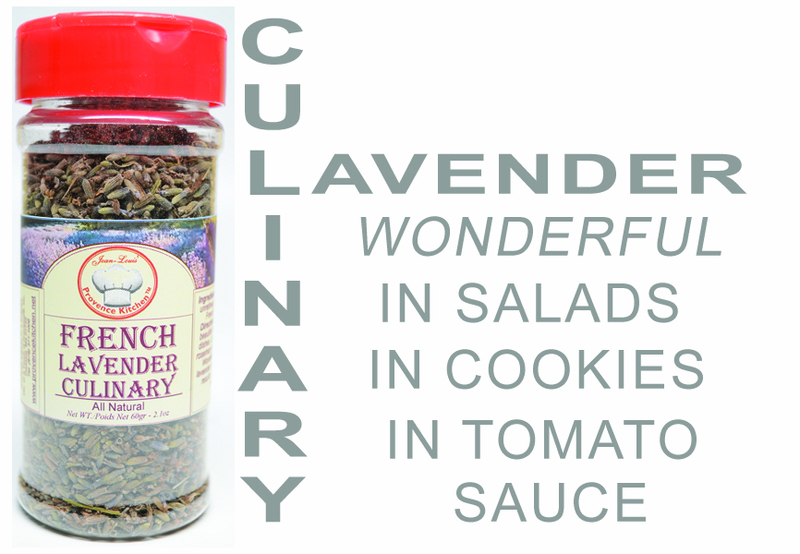 Our Culinary Lavender is honestly amazing; it is simply The Taste of Goodness! Clam Chowder “A la Provencal” Dairy Free! No milk and no cream!